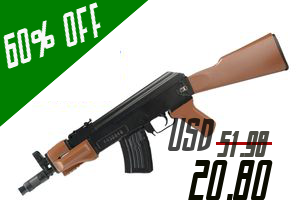 assault rifle for mid range battle. 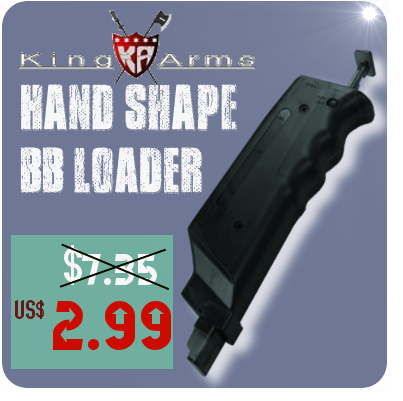 200 rounds high capacity BB loader. 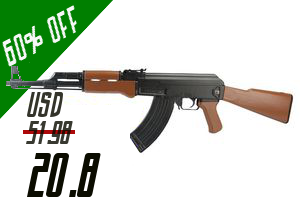 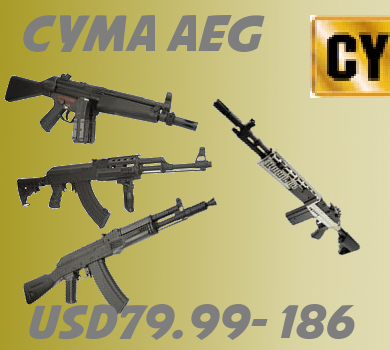 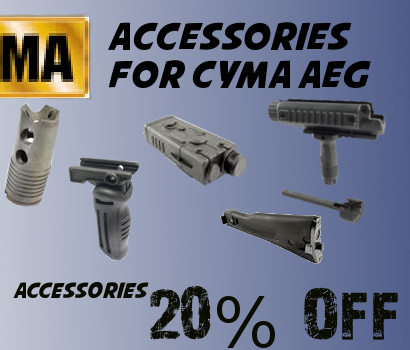 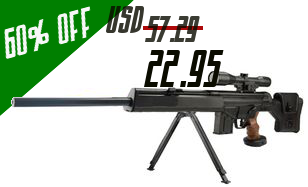 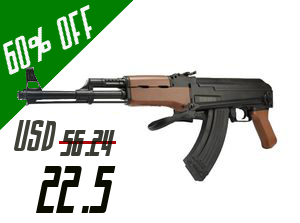 Some of the CYMA product have a special price.